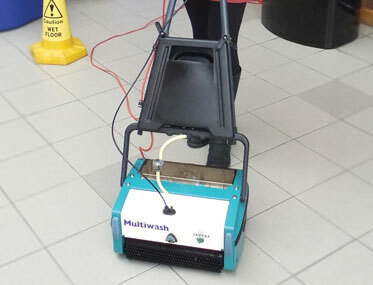 Want to see the HM35 in action? 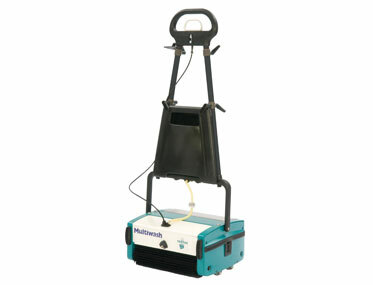 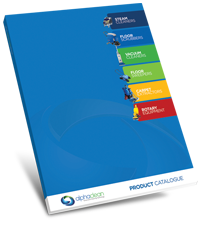 Ideal for large area carpet cleaning in hotels, offices and healthcare environments. 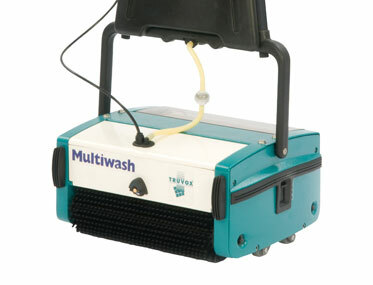 With a 35 litre capacity and 45cm cleaning path is ideal for large areas. 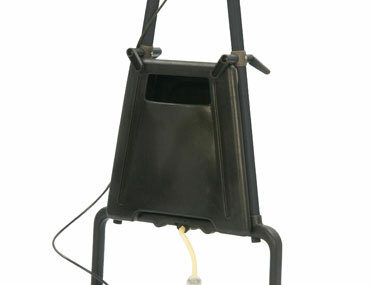 Solution is delivered at 100 psi through two jets for even application.